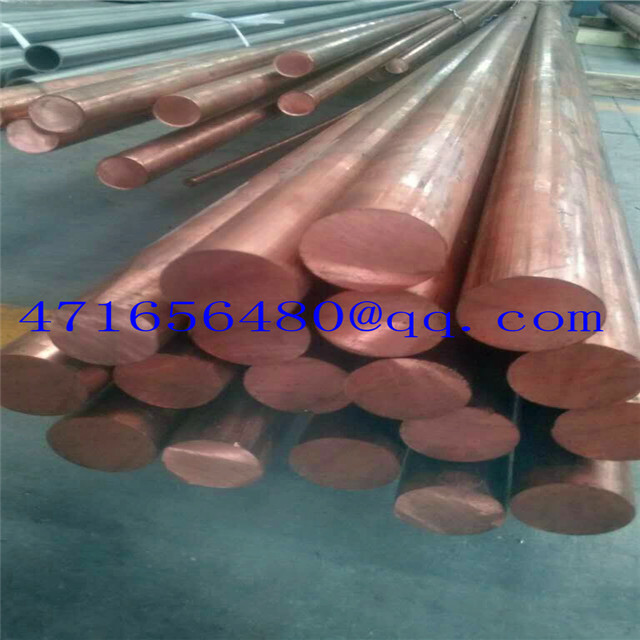 One important Africa steel company place an order of 5000 pcs titanium clad copper bar on 18th , June, 2016. 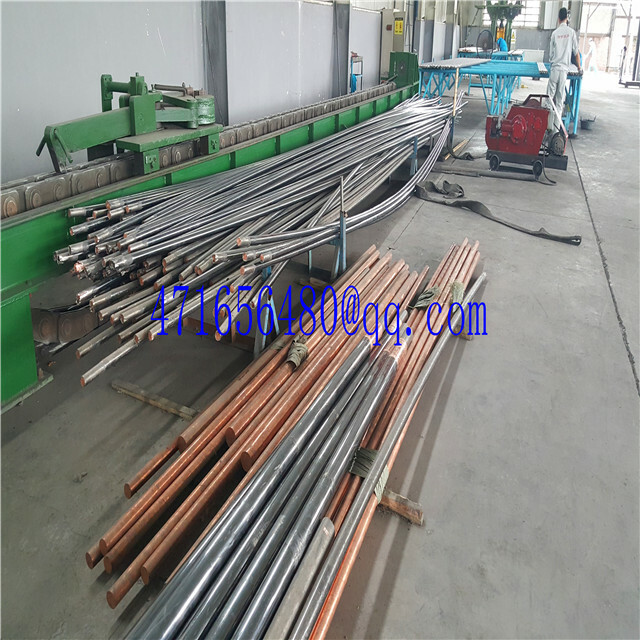 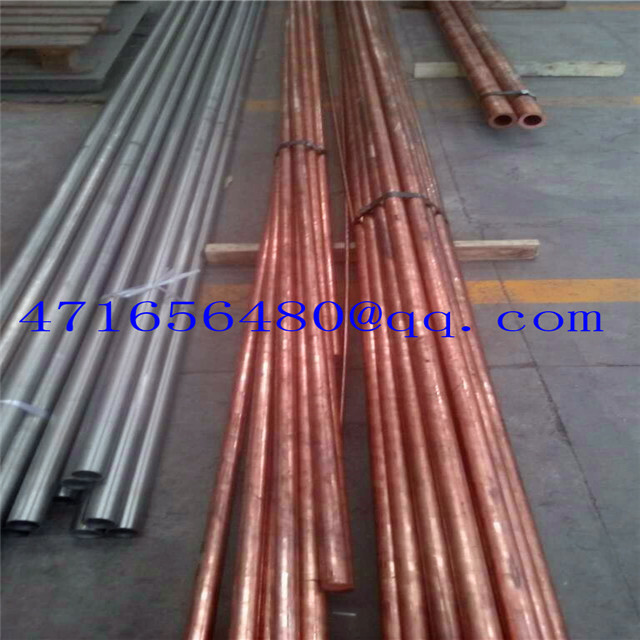 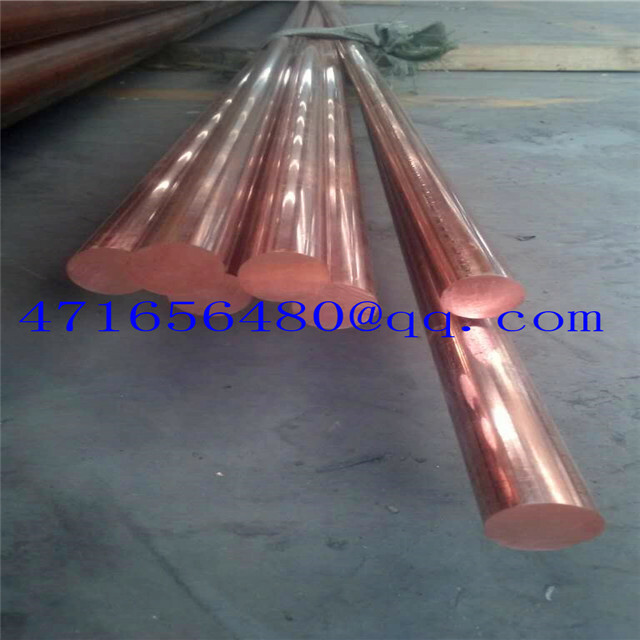 The copper bar is the Substrate material of titanium clad copper bar. 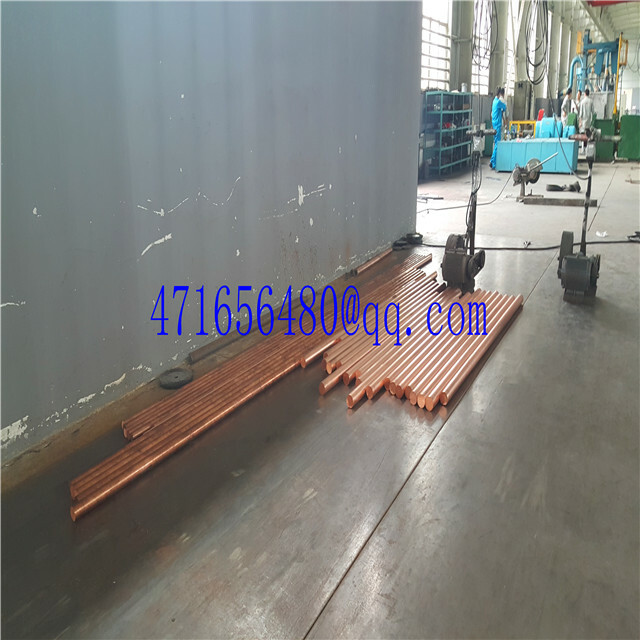 Because the quantity is large, in order to guarantee the lead time, our CEO personally visits the copper bar manufacturer. 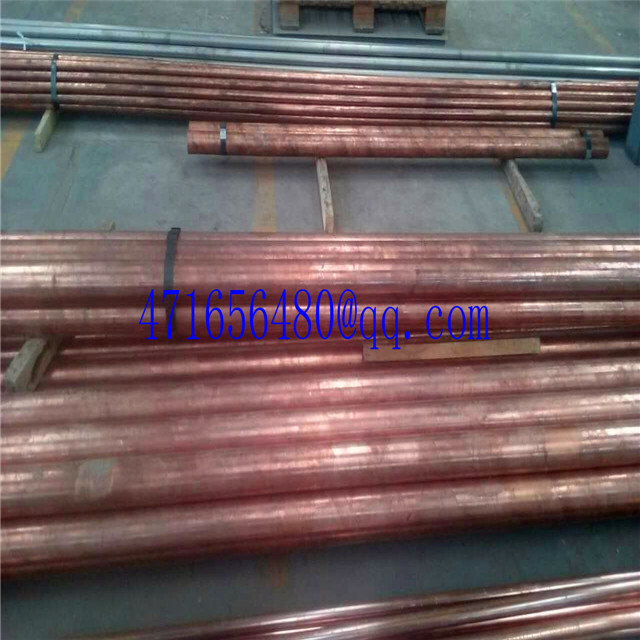 In order to save the time, our company drive the truck to the copper bar factory to pick up the copper bars directly.